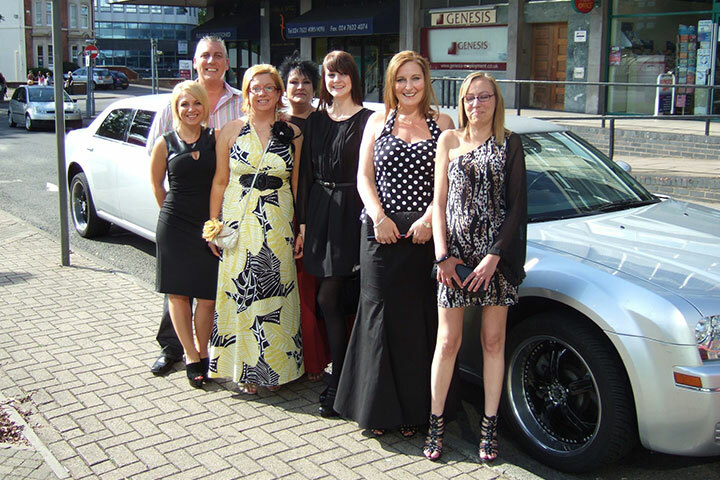 Limo Hire Rugby offers professional, friendly limo hire all year round. We cater to any special occasion and event and offer affordable, competitive prices. Below you will find a list of the main services that we offer. Maybe you are a regular Ascot goer or maybe are attending as a amazing treat, make sure to opt for Finishing Touch for a genuinely luxurious and elegant experience. 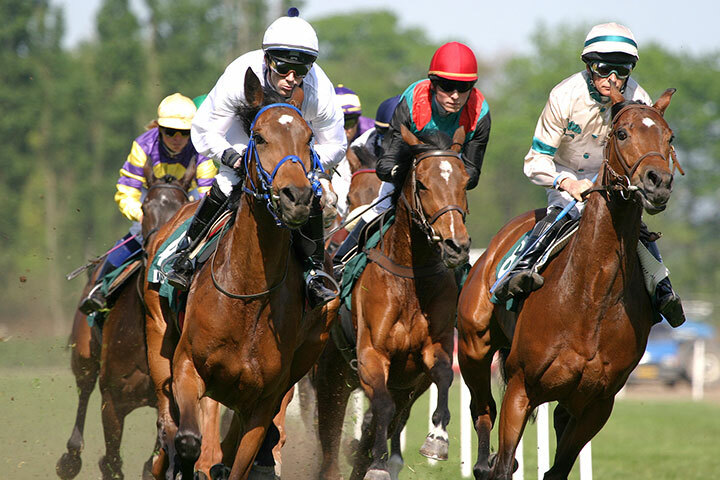 Why not select one of our stylish yet glitzy limos to be able to stand out at the most prestigious horse racing events of the year. This really is always popular amongst our customers therefore we suggest you book early to avoid disappointment. Your prom is one of the most important days in your life. You obviously want to look good and arrive at the venue in style. 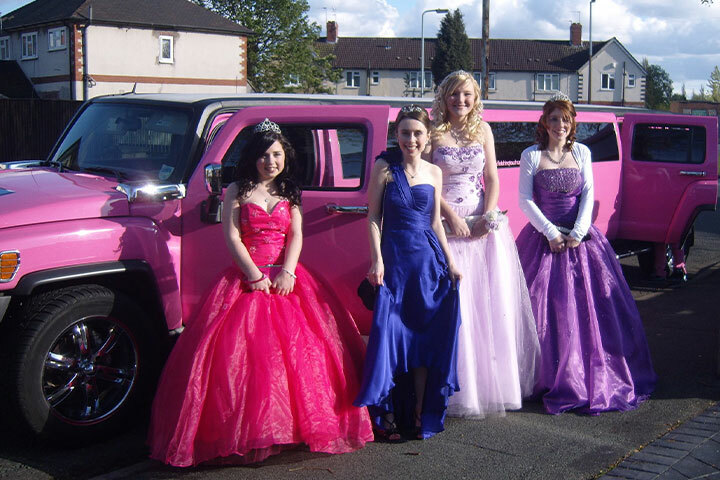 Limo hire can therefore help your prom to have the best possible start. A particularly great limo that would suit your prom is the H2 Hummer. We actually have three different Hummer limousines. The H2 Hummer is our most affordable option, yet it’s extremely luxurious. It comes with internal lighting, a mirrored ceiling and an impressive bar which can be stocked with child-friendly refreshments upon request. We also have a Pink Hummer specifically for girls, and an extravagant H2 Hummer Double Axle edition which is guaranteed to impress. Don’t forget we offer excellent prom packages, so contact us to discover more about the packages on offer before booking. 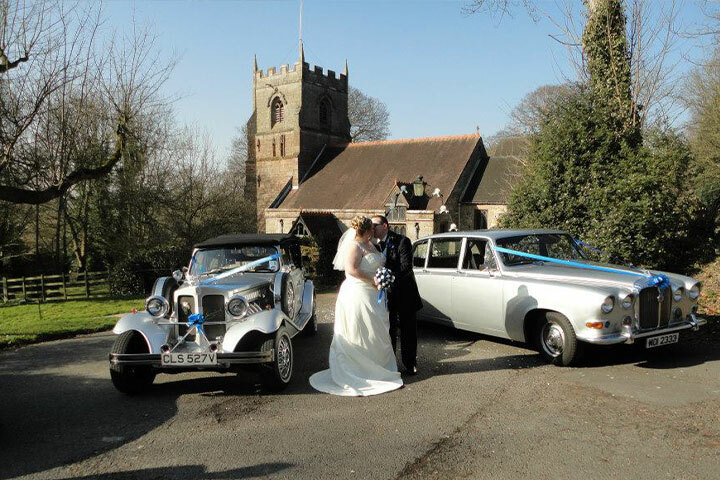 Our range of wedding car hire packages are affordable and luxurious. You are guaranteed a professional, stress free car hire experience. The last thing that you want to be worrying about on your special day is whether the transportation will be reliable. So, to ease your worries, we will show up early and ensure that your journey to and from the venue is as stress free as possible. There are more than 20 different wedding cars to choose from, so you should be able to find something to suit your needs. From the exquisite Baby Bentley to the stand-out Lincoln stretch limousine, there’s a wedding car to suit all styles of weddings in our collection. You don’t need to have a special occasion coming up to take advantage of our Limo Hire Rugby service. 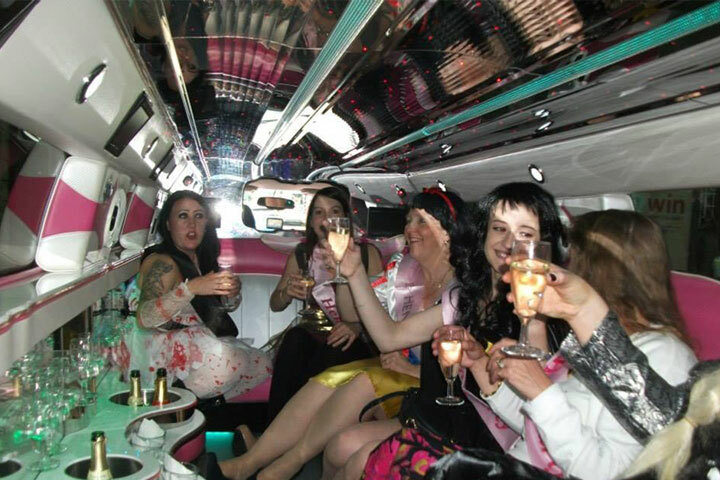 Many people turn to limo hire for simple nights out these days. It can be safer than using a taxi and it can also be really affordable if there is a large group of you spreading the cost. We have a number of great party style limos with the Hummer definitely being one of the best. Why not contact us to see what club offers we currently have available? 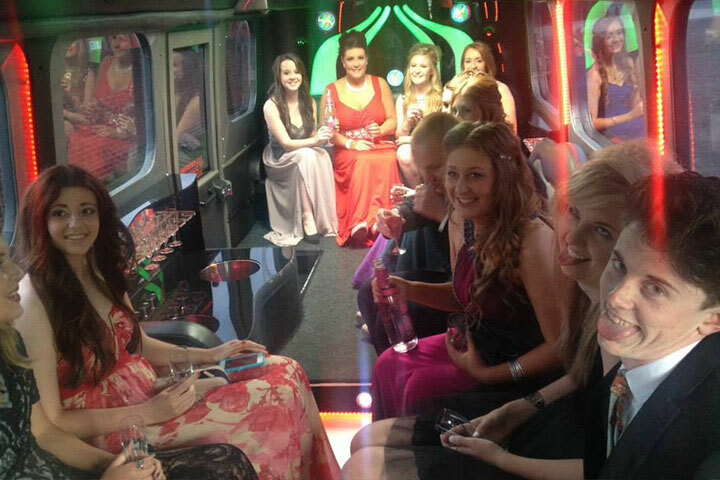 Limo Hire Rugby can help you to get into the best night clubs in the region, absolutely free! It’s just one awesome benefit of using our hire service. These are just some of our main services. We can cater to any special occasion and thanks to our sheer number of different models available, you’ll always find a car which perfectly matches your needs. No matter what the event, we can cater to it. Why not contact us today for more information on how we can cater to your needs? We also encourage you to come and view our fleet, so you can see which models best suit your requirements. Just remember to call ahead so we can make sure our chosen models are available to view. It’s also worth noting that booking early is advisable, particularly if you’re booking for a prom or wedding day during peak season! Last night of independence ahead of the big day. Make most of it by means of hiring our unique limousines on your special event to get the party started. Along with each limousine you book with us, we offer complimentry bottle of bubbly and soft drinks in request. For a 'wicked' day out or perhaps a stunning early evening out on the town we provide hire durations from only one hour and exclusive party deals, All chauffeurs are subject to local authority licencing which includes regular qualification and CRB checks. No-other Limo Hire Comapny takes this amount of care to make sure that your children enjoy an every bit as safe and memorable VIP limo party experience.